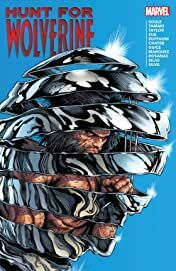 Collects Hunt For Wolverine #1, Hunt For Wolverine: Weapon Lost #1-4, Hunt For Wolverine: Adamantium Agenda #1-4, Hunt For Wolverine: Claws Of A Killer #1-4, Hunt For Wolverine: Mystery In Madripoor #1-4, Hunt for Wolverine: Dead Ends #1, Where's Wolverine pages and material from Marvel Legacy #1. Wolverine is back - but where is he? 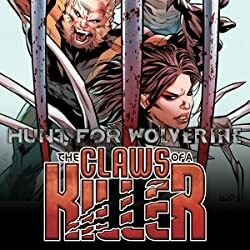 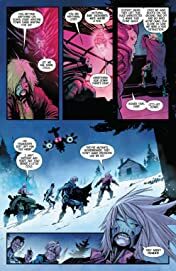 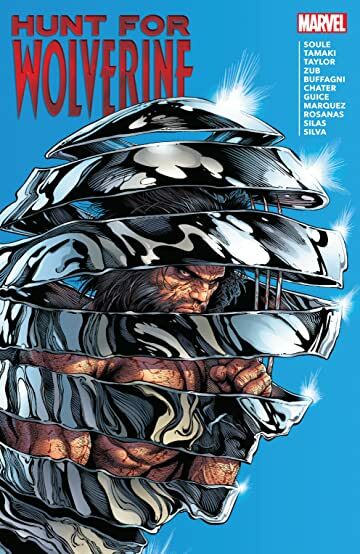 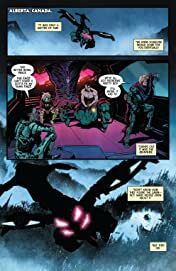 Just as the X-Men have finally come to terms with Logan's death, a terrible secret means old wounds are reopened, truths are questioned, and an epic quest begins across the Marvel Universe. 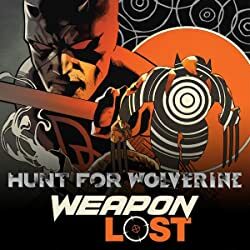 But who will solve the puzzle first? Will it be Daredevil and his crack squad of investigators, including Misty Knight? 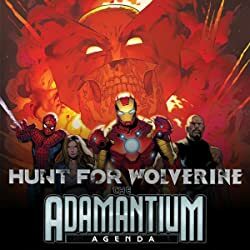 Or Logan's former fellow New Avengers, Iron Man, Spider-Man, Jessica Jones and Luke Cage? 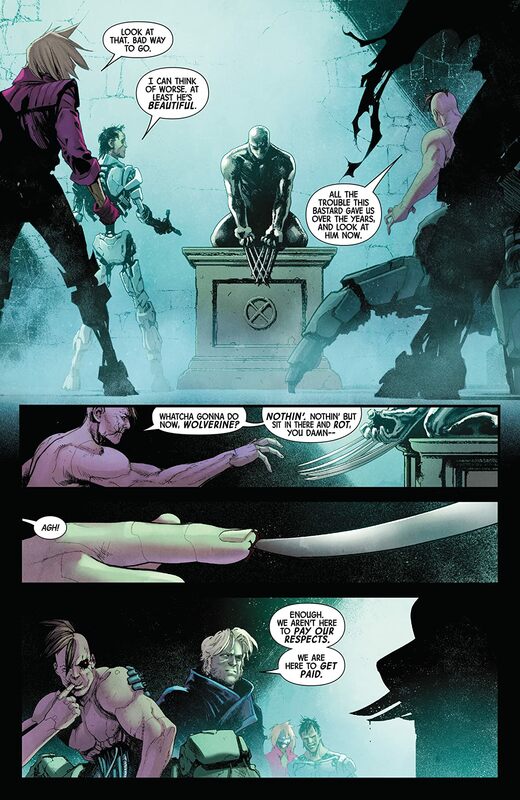 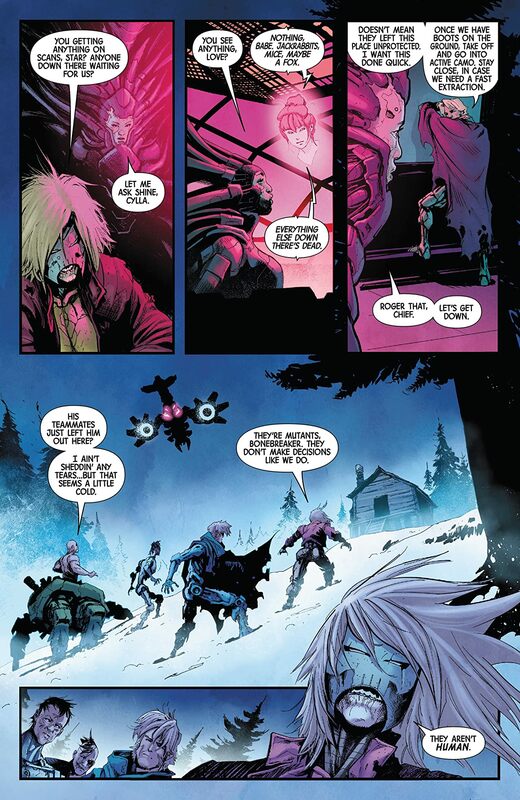 Or perhaps Sabretooth, Lady Deathstrike and Daken will be the ones to track him down! 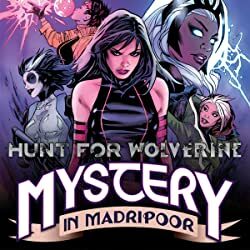 With mystery in Madripoor and around the globe, the return of Wolverine will keep you guessing!